We are thrilled to announce that one of the country’s favourite actors, James Bolam, is to star in the fourth series of Grandpa in My Pocket. 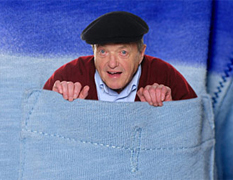 For those of you who don’t know this very popular programme, it features Grandpa (James Bolam) who posesses a magic flat cap – when he puts it on he shrinks, and in his teeny form, he gets up to all sorts of mischief. 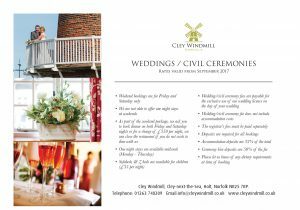 (Older readers may be reminded of Mrs Pepperpot…..). The series has run on CBeebies for over four years, and now, a new fourth series has been commissioned. In this series Mrs Grandpa (OK – I guess that will be Grandma !) 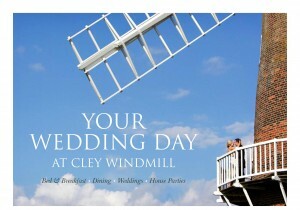 wants to upgrade from her present lovely house in Aldeburgh and has asked if she could move to a windmill. 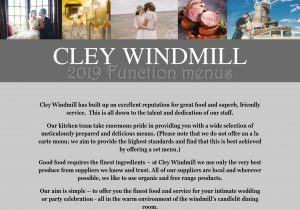 I was delighted to accept the offer from the TV company, which will now ensure all sorts of excitements and adventures will come from our very own windmill. 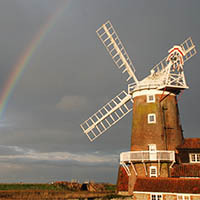 The film crew have visited many times, and have taken lots of photos, and taken detailed measurements of the windmill. They have now created a dedicated film set in Wales, a reconstruction based on the first three floors of the tower. 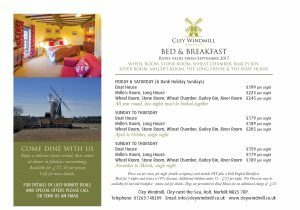 Much of the action will take place inside this mocked-up version of the windmill which the directors have re-christened ‘The Mill-on-the-Marsh’. Apparently the house where Grandma currently resides has become quite a Mecca for young viewers, as have other buildings that feature in the plots. The imaginary village called Sunnysands is actually Aldeburgh in Suffolk (which will now have a Norfolk windmill attached to its western suburb!) 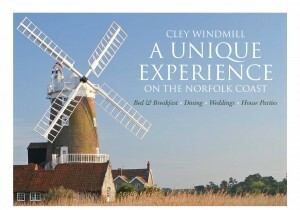 We are expecting Cley to have many more youthful visitors in the years ahead. 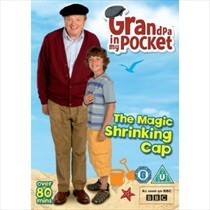 To date, Grandpa in My Pocket has been sold to more than 104 territories worldwide and is one of the highest rated shows on CBeebies. The first episodes are due to start screening in February 2014 – what fun!